Hello! Today, I've partnered with Lexington Law to dish out some knowledge on the factors that go into your credit score. Have you ever thought about the various factors that go into determining your credit score? You actually have a lot more control in your credit score than you think! This is important to know because your credit score can play a major role in you and your family's life. While you shouldn't go crazy and completely obsess over improving your credit score (life is already as busy as it is! ), it is important to learn more about them due to the impact they may have. While your credit score can impact your life in a big way, that doesn't mean it's hard to increase your credit score. Today, I'd like to talk about the factors that go into determining your credit score. By knowing this, you can increase your credit score and work on improving your financial situation for the better. What factors go into determining a person's credit score? 35% Payment History- Your payment history has the largest impact on what your credit score will be. This category includes if you pay your bills on time, if you have missed a payment, if any of your bills have been sent to collections, and so on. 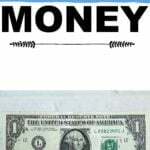 30% Amounts Owed- This is the next largest category when it comes to your credit score. This includes your balances, your utilization rate (For example, if your credit card limit is $1,000, try not to have a balance over $200. Lenders like to see a low utilization rate as it shows that you are not maxing out your debt), and more. 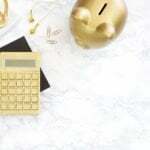 15% Length of Credit History- The age of your accounts does matter when it comes to your credit score. This is why it's usually a good idea to keep a credit card that you've had for a long time. I still have a credit card I opened when I was 18. It has no rewards, but it improves my average account age. However, only do this if you know you won't go into credit card debt. 10% Credit Mix- This includes the specific type of accounts you have, such as whether or not you have credit cards, a mortgage, car loan, student loans, and so on. 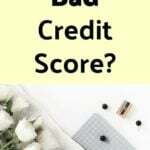 10% New Credit- This credit score breakdown category includes things such as how many hard credit inquiries you have and how long it's been since you last opened a new credit account. 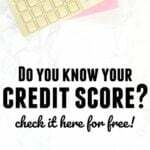 It is important to remember that checking your own credit score does not impact this category as long as you receive your credit report from a company that is authorized to give you your credit report. As you can see, you have control over the factors that determine your credit score. So many people think that a credit score is just a number that is pulled out of thin air, but that simply isn't true. You can easily see what determines your credit score, what may be impacting your credit score negatively, and what you need to improve on. If you're looking for professional credit repair services, then I recommend looking into Lexington Law. With Lexington Law, an average of 10.2 items, or 24% of negative remarks, from a person's credit report are removed within 4 months of working with Lexington Law. As you can see, there are some important factors that go into your credit score, and Lexington Law can help you improve your credit history so that you can improve your credit score. Lexington Law has been around for several years and has helped many, many people increase their credit score. They can help you remove items from your credit report such as items in collections, late payments, judgments, bankruptcies, foreclosures, and more, which can help you to increase your credit score. What credit score category do you need to work on? What makes you a good candidate for credit repair? One trick I pull all the time to up my credit score is make sure I pay it no later than a week before the scheduled due date. This way, I pay it instantly and up my credit score. And now I’m close to 800. I can do my happy dance, walk and jog on the treadmill, and drink “Bragg Apple Cider Vinegar with the mother” in feeling victorious about my credit score going up and UP. Good job on being close to 800! Yes, I agree! 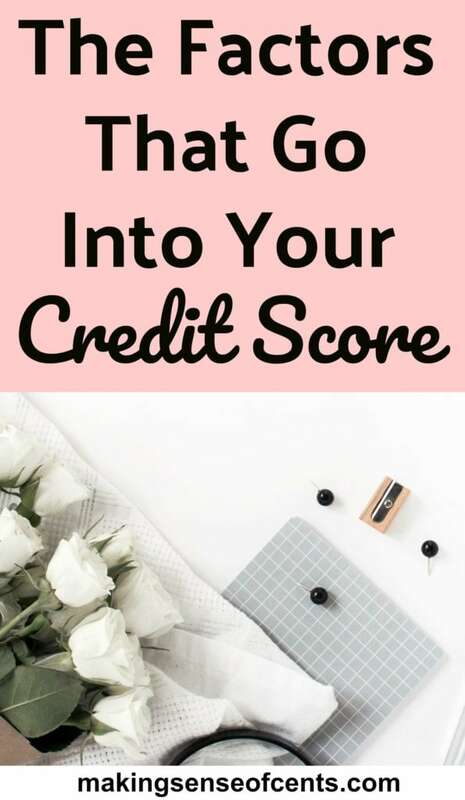 Don’t go crazy over your credit score, but some things in life do rely on it so it is definitely for your benefit to understand how it works and how you can improve it. As long as you pay off your credit card bills in full every month, everything will take care of itself. You will have an outstanding payment history and have no debt your score should be high up there. Hey I have a question, I financed a car for almost 13000 and then i lost my job and couldnt make the payments no more. So they took that car back and I dont know the exact term but it really did screw up my credit and I dont know what to do about it.